This recording is heard in other places around the web but is an historic broadcast for a number of reasons. First, this is posting on our website on the occasion of Larry Lujack‘s death on December 18, 2013. More importantly, however, is the fact that 3/15/76 is the day that WCFL abruptly dropped its Top 40 format and switched to Beautiful Music, a format that was popular on many FM radio stations. This begins a few minutes into Lujack‘s show and coming out of The Beatles “Yesterday”, segues right into a montage of WCFL jingles, then Superjock introduces a car commercial that he says is the worst he’s ever heard. We’d have to agree. Not to tease our listeners, but this is being presented in several parts, partly because listening to one long file can be a bit tedious (especially if you’re at work and have to turn it off when the boss walks by), and partly because we think our listeners will enjoy returning to see what goodies we post with the other parts. Our Contributor for this aircheck, Matt Seinberg, agrees. While we’re on the subject of Matt, let me take this opportunity to invite you to visit his website, Big Apple Airchecks. He’s sure got a lot of them, but he doesn’t post many, mainly trades. Wanna? Check out //bigappleairchecks.com today! 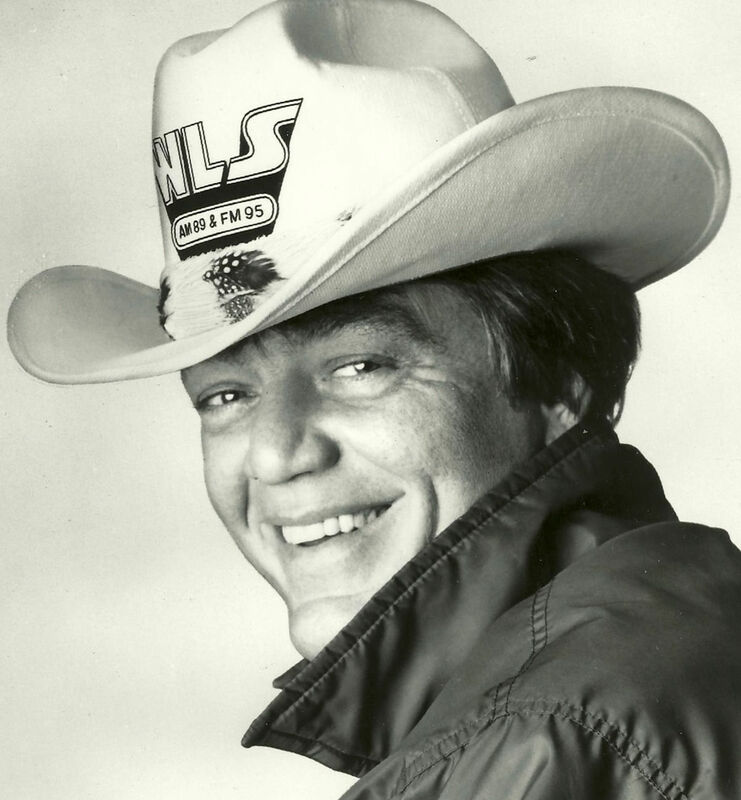 Listen to this first scoped hour and see if you don’t think this is one of Larry Lujack’s best shows, even as WCFL goes out with a whisper. More to come in Part two, posting shortly. He busts Big Ron’s chops for the lousy commercials but it was Ron who gave Lujack that “WHooo” sounder that’s heard twice here. How about that intro to Johnny Mathis! These days, something like that could get him the Paula Deen treatment! Things were different back in the 70s. This is NOT from the last show-far from it. WCFL ran the last contest during the summer and early fall of 1973 (and beat WLS in both books). Ron O’Brien was also not around when the station changed formats in March 1976 (it was probably around the time he was getting ready to work at WPGC in Washington). The jingle package is also another give away as this package was before they began using the Super CFL moniker. This is how the aircheck came labeled. Thanks for the update.